3 Cats Publishing, 9780692686034, 336pp. Maggie Morehouse has a husband who ignores her and a grown son who doesn't need her. When a mysterious stranger at a small-town parade offers her a life outside the box, she disappears with him, leaving her family to pick up the pieces. Caught between anger and fear, her husband involves the police. 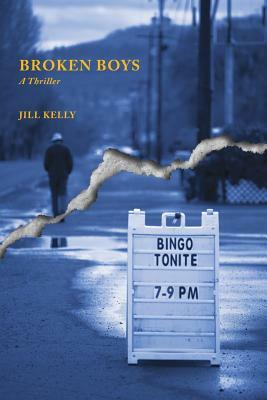 The search for Maggie and her companion leads two Pennsylvania detectives into the VFW halls and bingo parlors of rural Virginia where broken boys are at very dangerous play.